A retail chain with locations across Canada, the United States and Mexico is facing criticism in Calgary for selling Halloween costumes that use clichés and stereotypes to depict Indigenous people. A retail chain with locations across Canada, the United States and Mexico is facing criticism in Calgary for selling Halloween costumes that some say use clichés and stereotypes to depict Indigenous people. A branch of Party City in northeast Calgary has been carrying costumes called "Native Princess" or items such as headdresses or tomahawks, with the title "Native American" listed on the price tags and packaging. "Our culture is not a costume," said Calgarian Michelle Robinson. "We are real people with a real culture and depicting it incorrectly just adds to negative stereotypes and adds to violence we face." Robinson also said she is tired of calling out retailers every Halloween for selling what she calls inaccurate and sexualised costumes depicting Indigenous people. The Party City in northeast Calgary referred CBC News to corporate media contacts who sent a statement. "As the leader in Halloween, Party City supplies a broad assortment of costumes, none of which are meant to be offensive in any way," reads a portion of that statement. "We are always evaluating how to make each shopping experience fun and welcoming for all and will continue to do so moving forward." Experts in Indigenous social work say the sale of costumes ostensibly based on Indigenous people is not helpful given Canada's history. 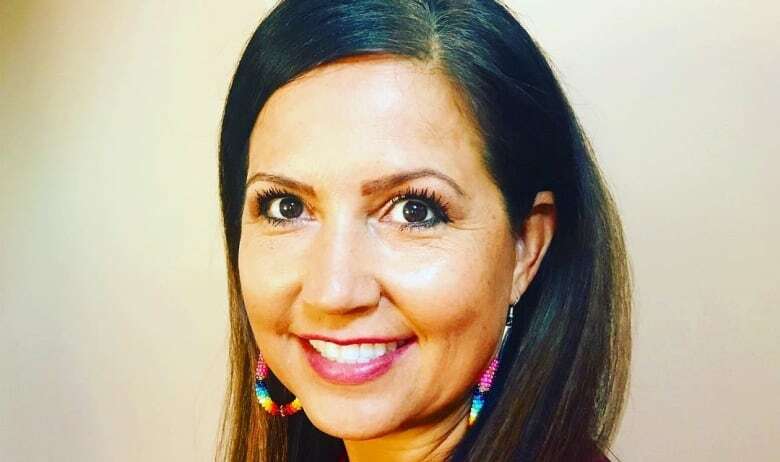 "It's out of ignorance rather than knowledge of Indigenous culture in Canada," said Audra Foggin, an assistant professor at Mount Royal University's department of child studies and social work. 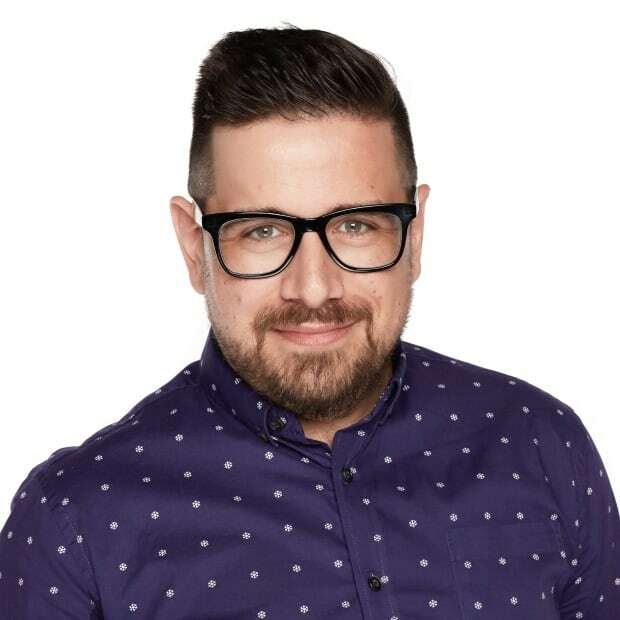 Foggin is a member of the Frog Lake First Nation and specializes in studying Indigenous social work. She points out that Canada used to ban Indigenous people from wearing authentic versions of what are now being duplicated and sold as costumes. "Donning a Halloween costume that depicts or recreates and entrenches stereotypes of First Nations peoples in Canada is harmful and discriminatory," said Foggin. "These items that [people] are dressed up in often are headdresses, which hold sacred meaning for Indigenous people. It is mockery and demeaning to do so." Michelle Robinson posits a simple solution for the continuing and "insulting" problem of culturally appropriative products being sold every Halloween. "Don't buy Indian costumes. That's unacceptable in 2018," said Robinson.